Your garden can be designed to your individual needs. 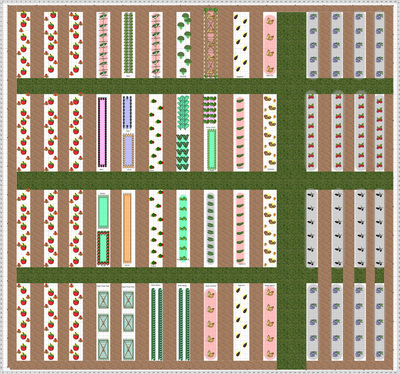 Whether you choose something simple and functional, or a more elaborate destination garden, we will help you choose the right plants, spacing and location. 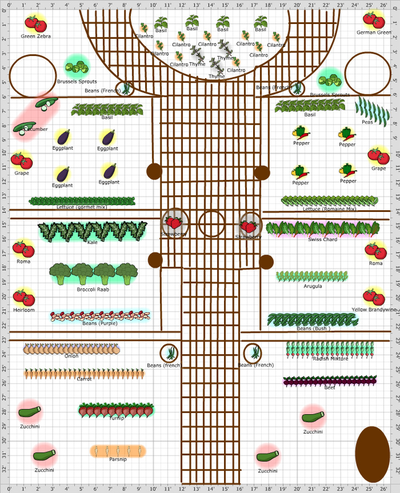 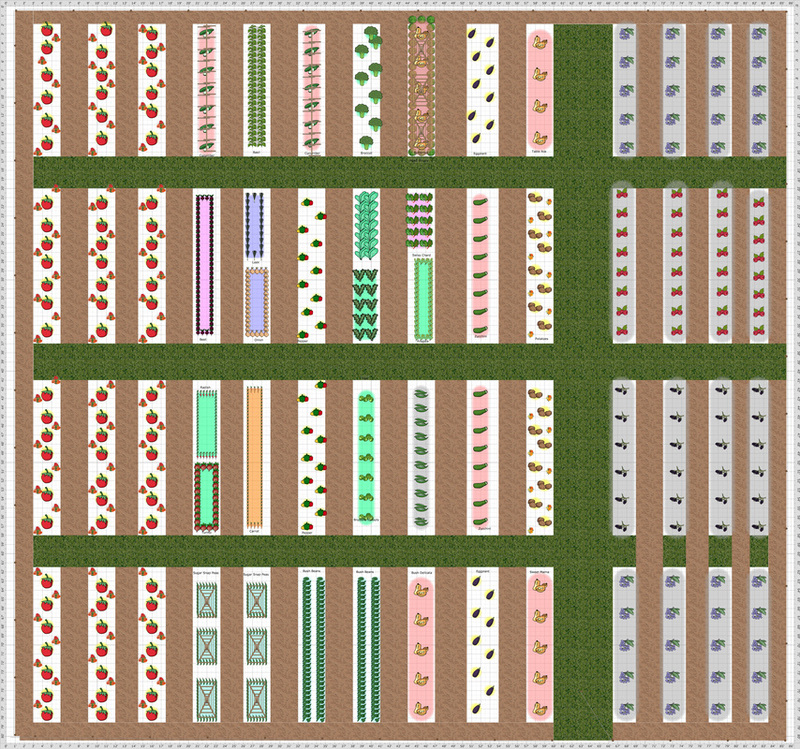 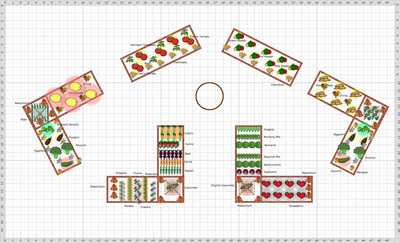 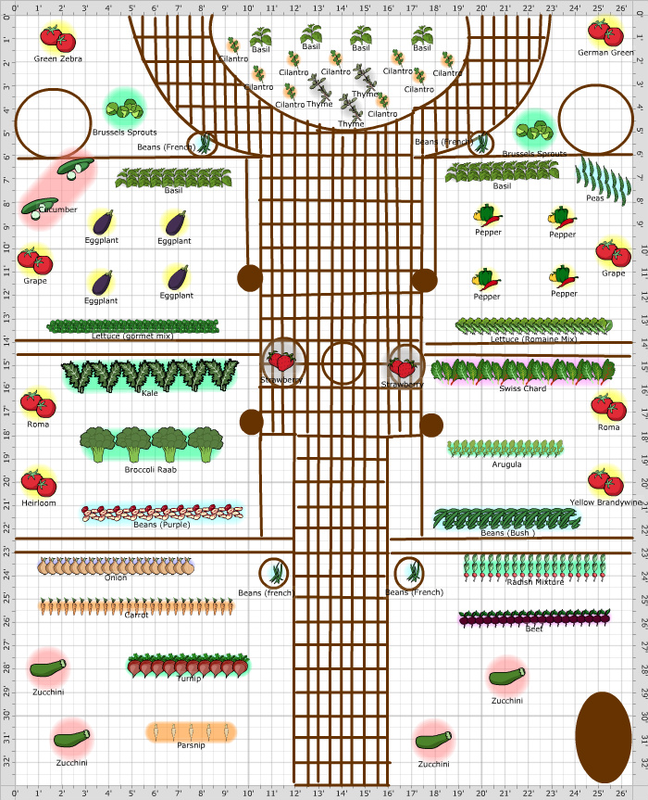 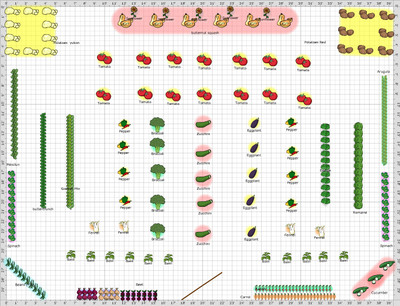 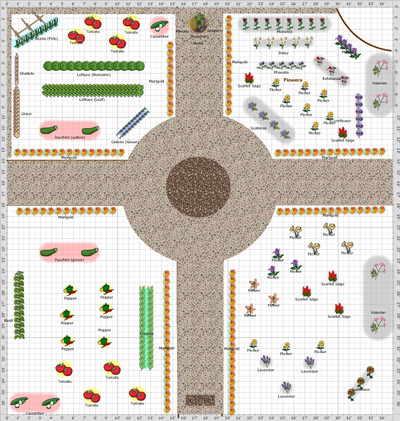 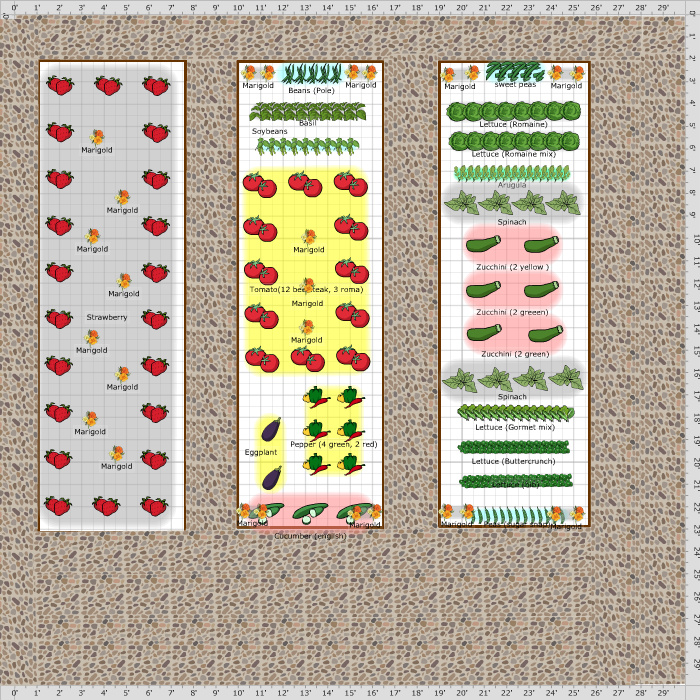 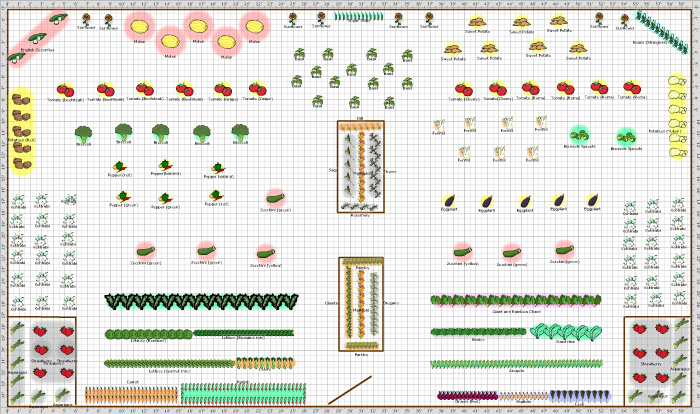 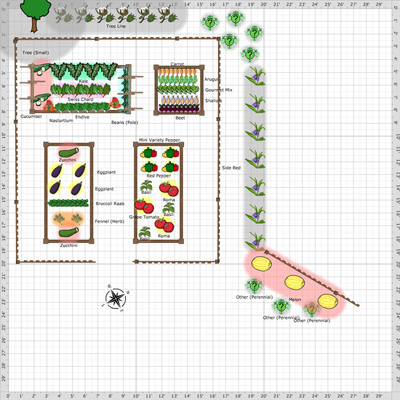 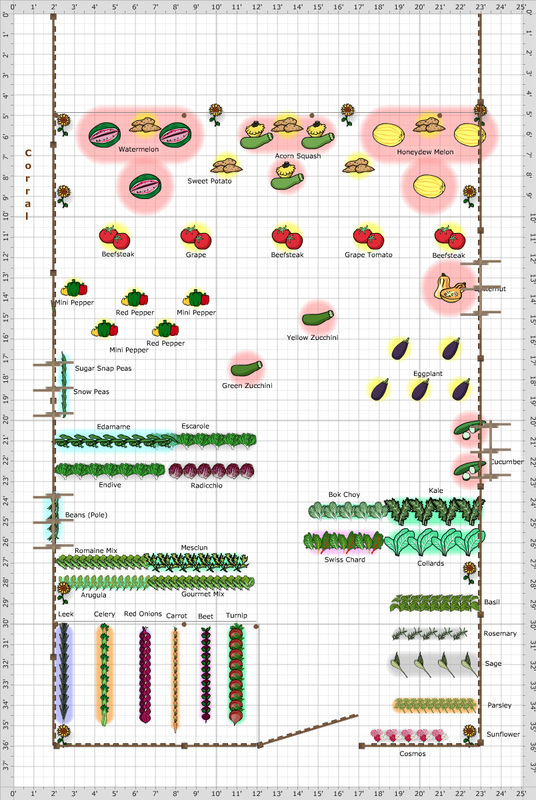 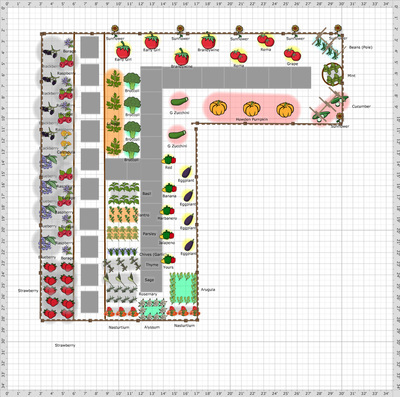 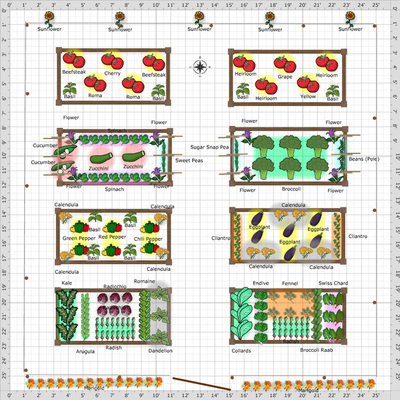 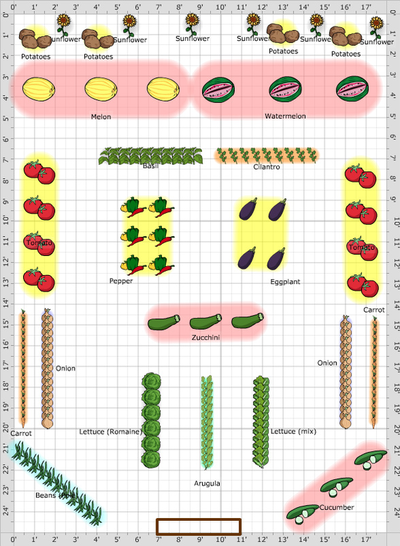 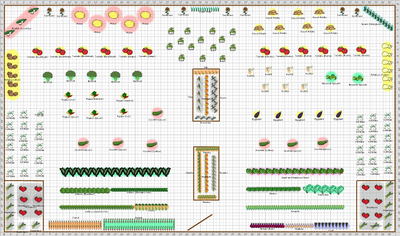 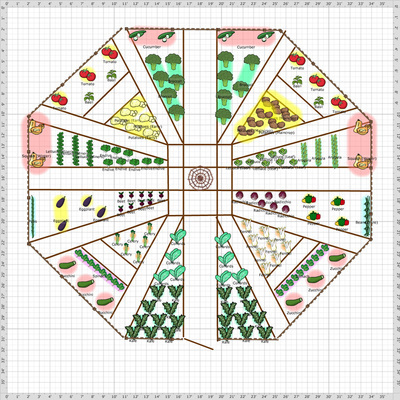 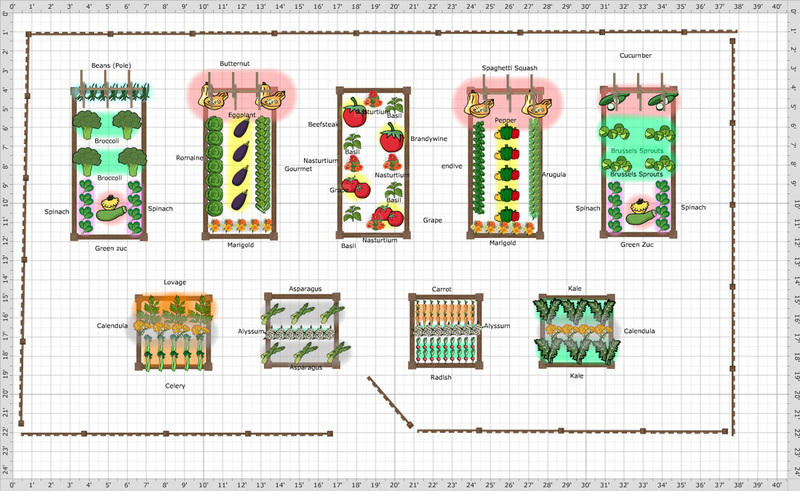 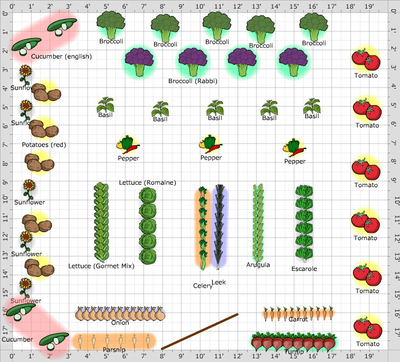 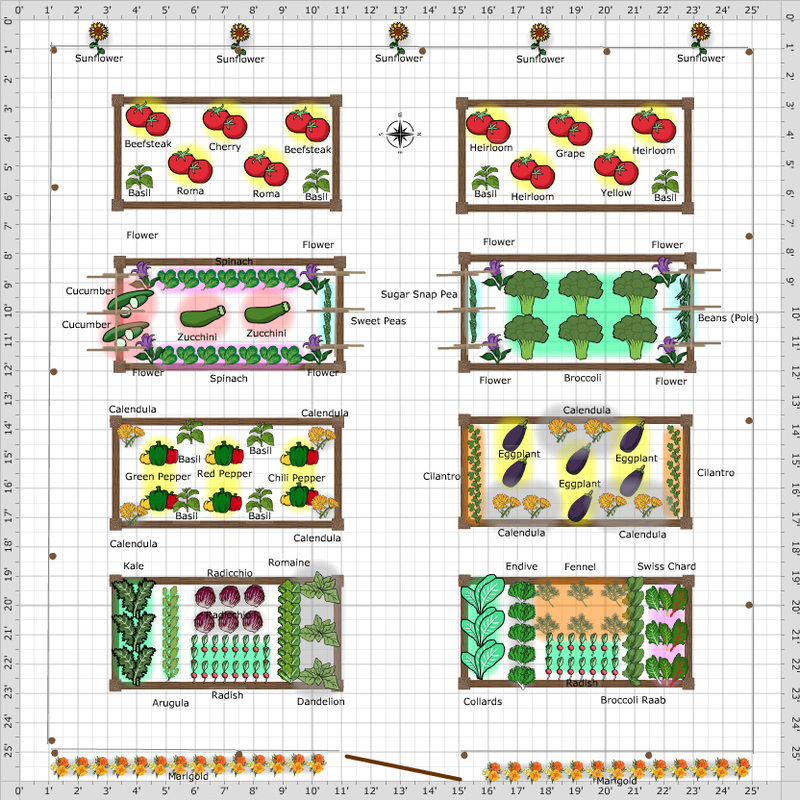 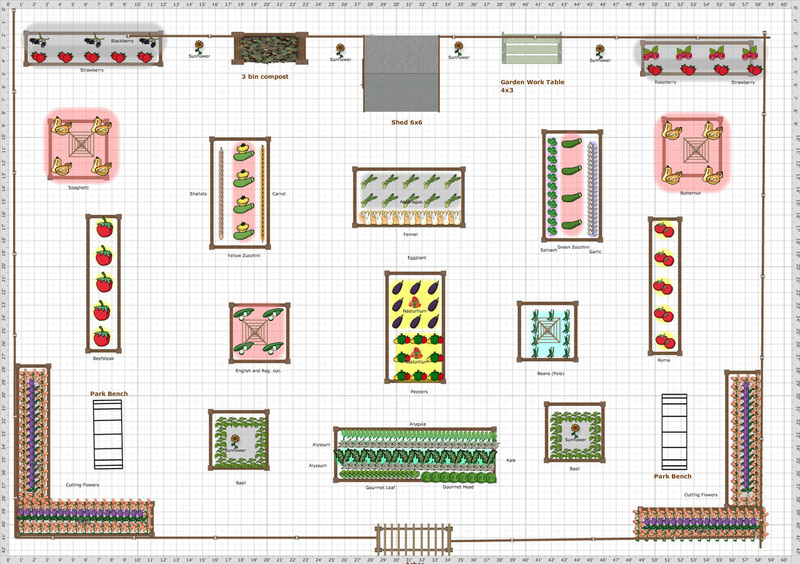 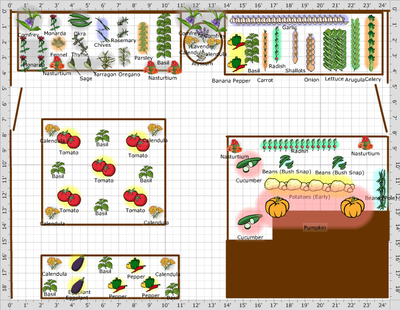 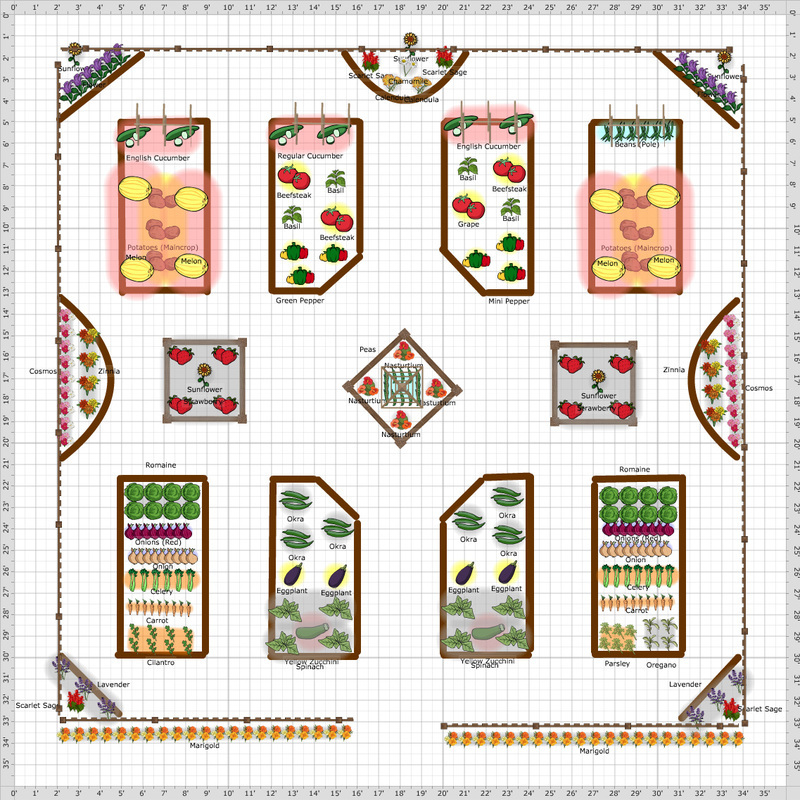 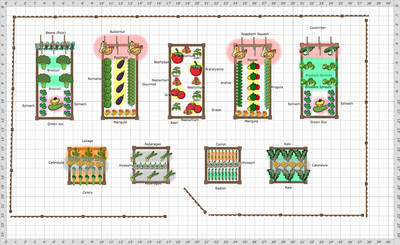 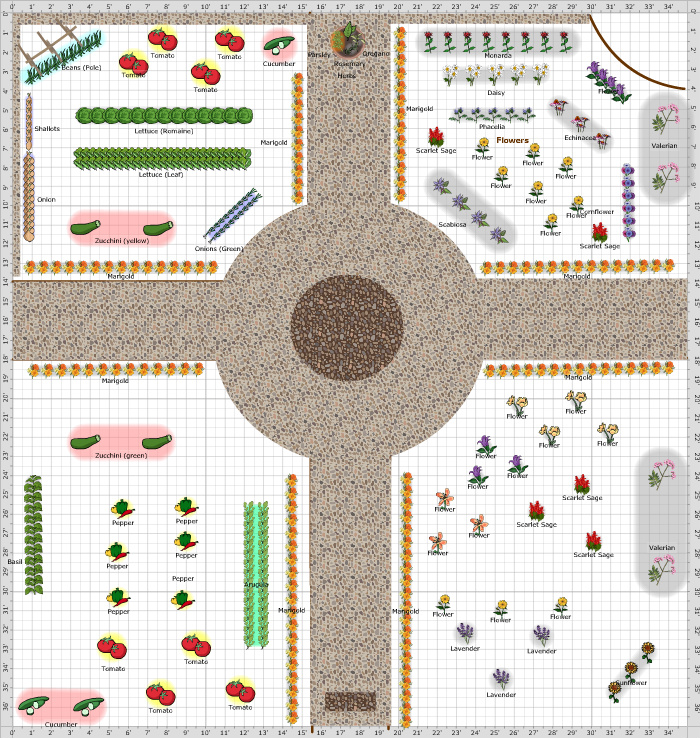 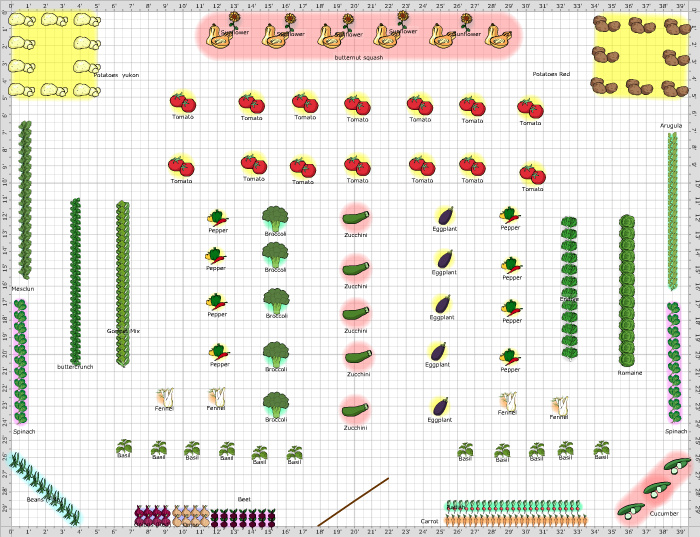 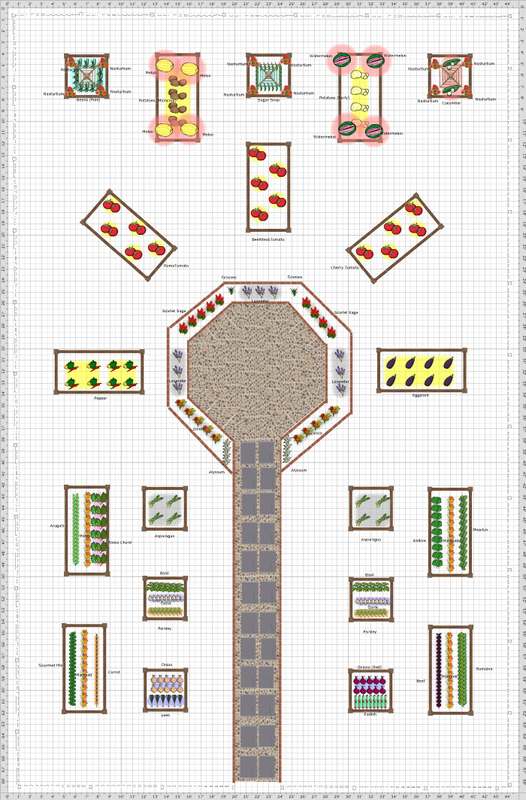 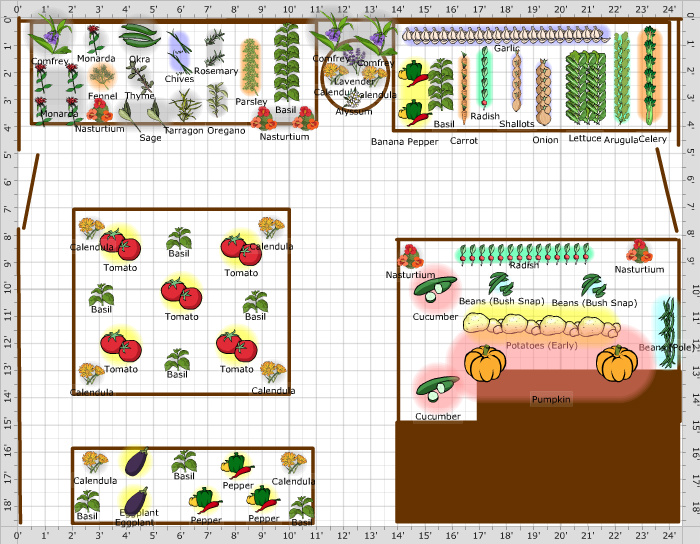 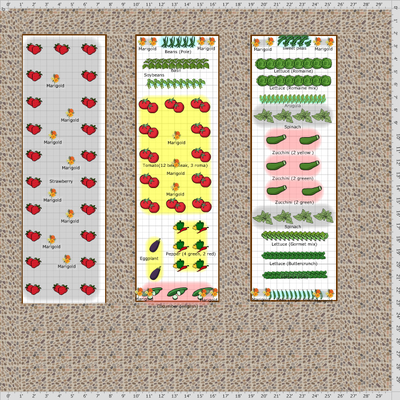 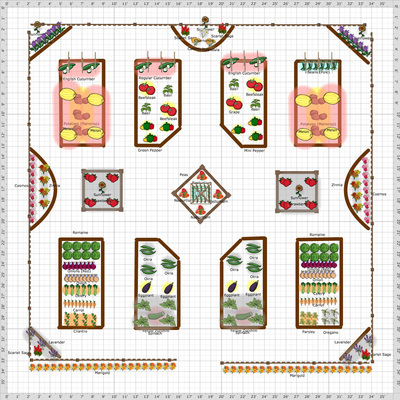 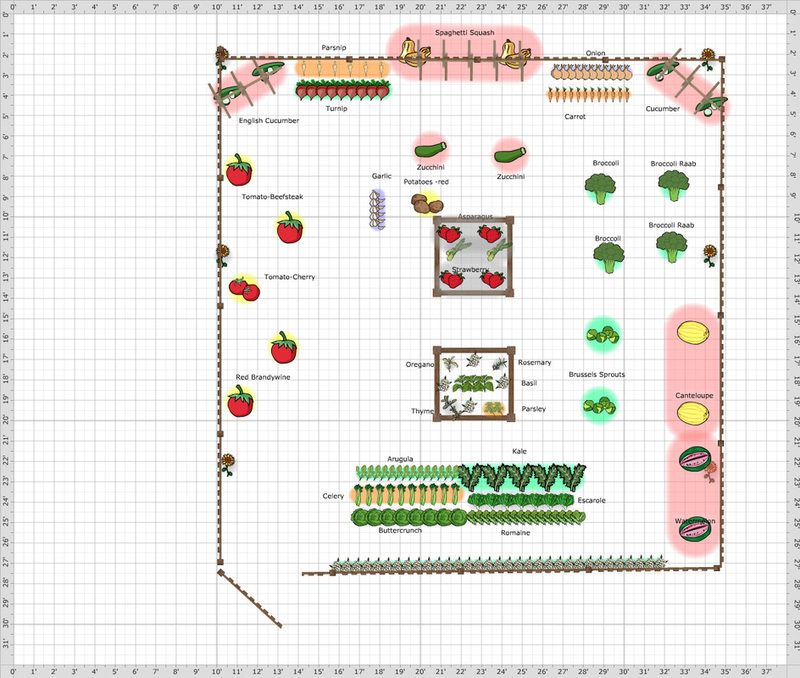 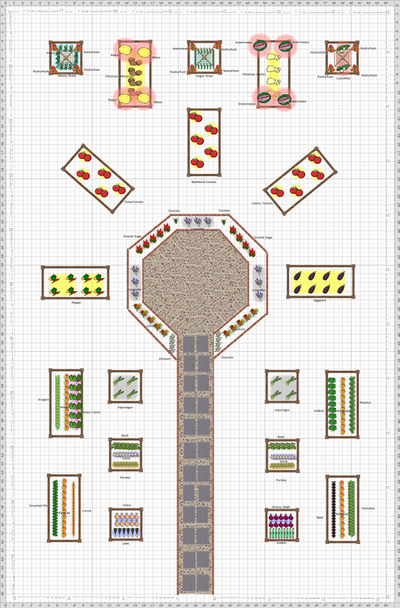 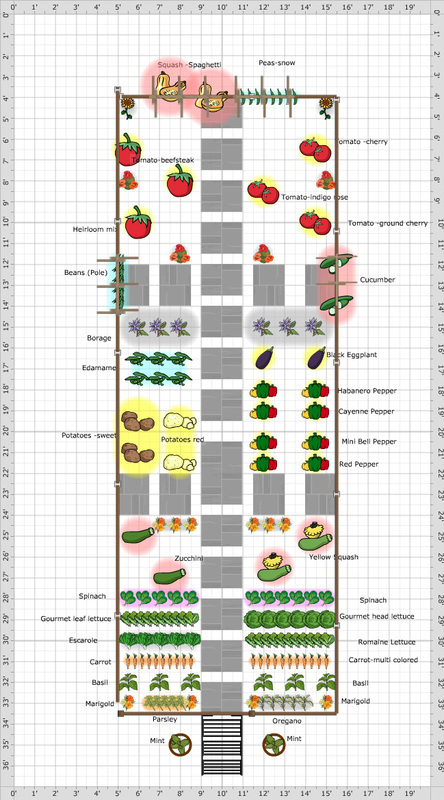 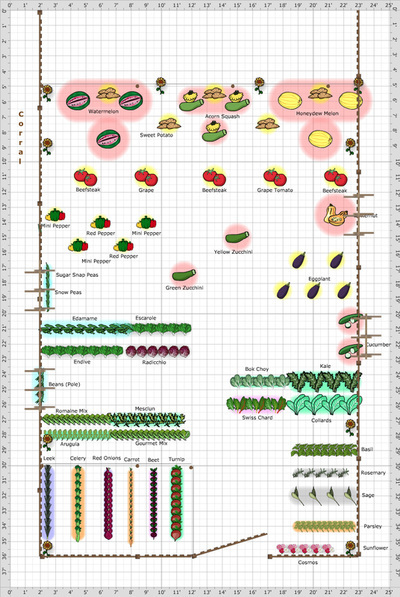 Your garden will be designed using our Garden Planner tool, ensuring that all plants have the proper spacing and relative location within the garden.